Registration will start in December. "The usage of this unlimited Rapid bus and rail pass is limited only to Malaysians. Therefore, users can only subscribe to the pass using their MyKad or MyTentera identification cards," Loke said, according to The Star. 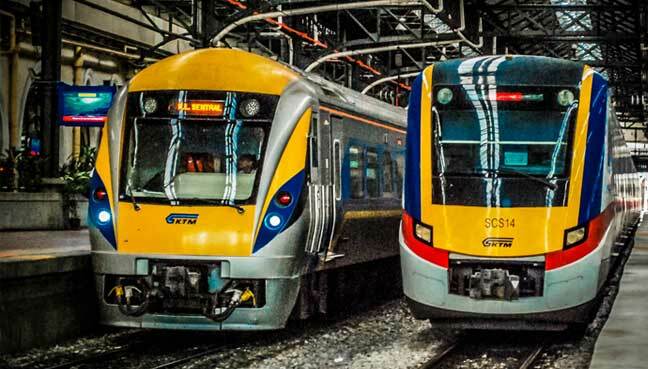 During the tabling of Budget 2019, Finance Minister Lim Guan Eng announced that a 30-day unlimited pass for travels via Rapid Rail services will be introduced. The aim of the RM100 and RM50 30-day passes for Rapid buses and rail is aimed at encouraging more Malaysians to use public transportation in the Klang Valley. "Users can start registering for the pass in December, and it can be utilised from 12.01am on 1 January. 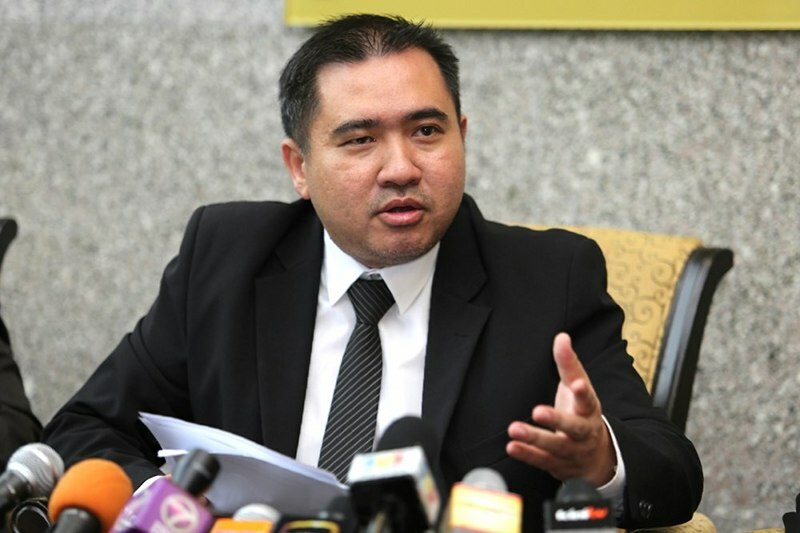 So if you are out celebrating the New Year's countdown, you can already use the pass to travel back home," Loke said. - the four bus hubs located in Shah Alam, Greenwood, Sri Nilam, and Terminal Kajang. The passes will be equipped with Touch n' Go function, so that users can easily top it up at all Touch n' Go reloading facilities. "KTM Komuter trips are longer and hence cost more. The RM100 will not be able to cover the costs. 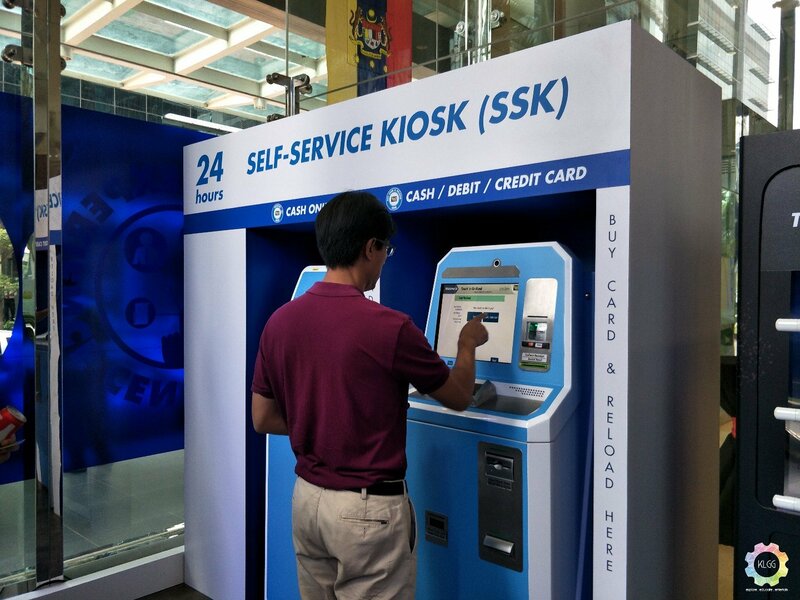 Furthermore, Rapid and KTM have different ticketing systems and it’s not integrated yet," Loke said, reported The Malaysian Insight. The Star reported that the government has plans to reduce the cost of the KTM Komuter service, to be announced at a later date. "Of course, the long-term plan is to integrate the KTM Komuter system with Rapid," he added. Malaysia's Budget 2019 is themed "A Resurgent Malaysia, A Dynamic Economy, A Prosperous Society". Razer CEO Had To Defend His RM10Mil eSports Pledge Because Some Singaporeans Got "Salty"
Additionally, PTPTN will not be introducing any new discount schemes.